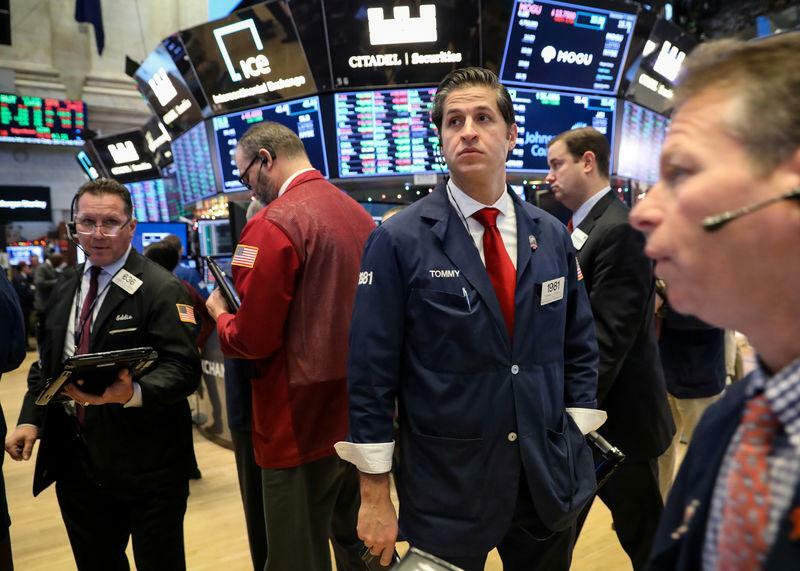 NEW YORK (Reuters) - Stock markets around the world were mixed, with U.S. shares retreating on Friday amid continuing concerns over U.S.-China trade ties, while pledges by key oil producers to trim output boosted oil prices. MSCI's gauge of stocks across the globe shed 0.36 percent. 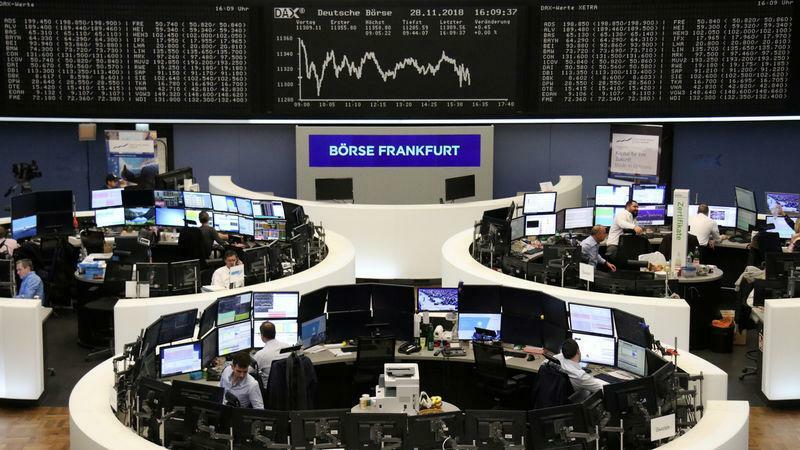 European shares staged a small recovery after three days of heavy losses, amid growing worries the U.S.-China trade row may slow world economic growth. The euro zone's STOXX index closed up 0.6 percent. Stock markets around the world tumbled on Thursday after Canadian officials announced the Dec. 1 arrested the chief financial officer of Chinese smartphone-maker Huawei for extradition to the U.S. The arrest was seen as an added threat to the world's two superpowers reaching a trade resolution. Also contributing to this week's selloff were rising concerns about a U.S. economic slowdown signalled by a flattening Treasury yield curve.